Home / Oilcloth / Clarke and Clarke Oilcloth / Anais Oilcloth in Autumn. For example, if you require a 2 metre length please put 4 in the quantity box. 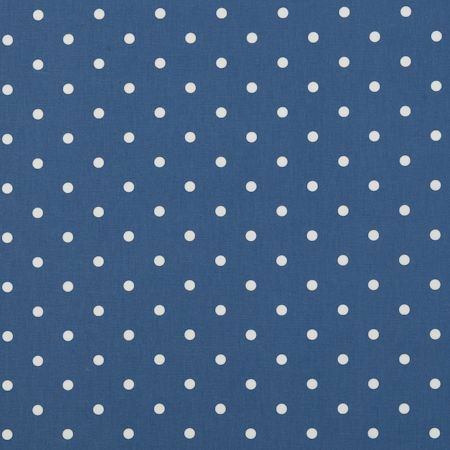 This has a hard-wearing gloss finish on a woven cotton backing. Matching and co-ordinating fabric available. Large image is in a different colourway.